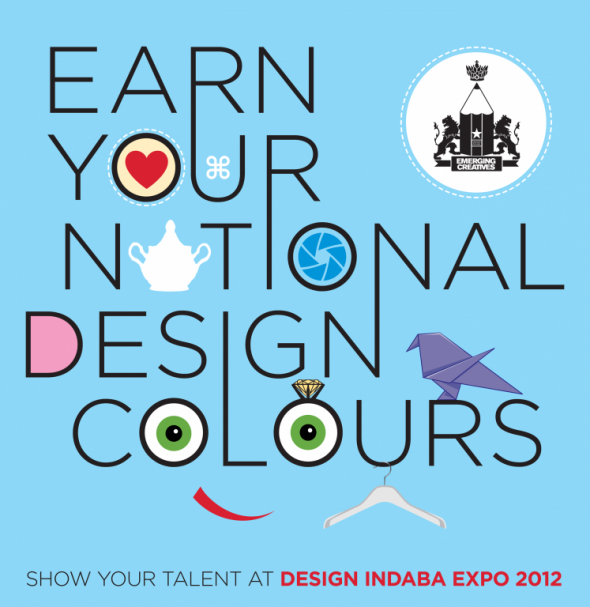 Here's a round-up of highlights from Design Indaba Expo 2012. 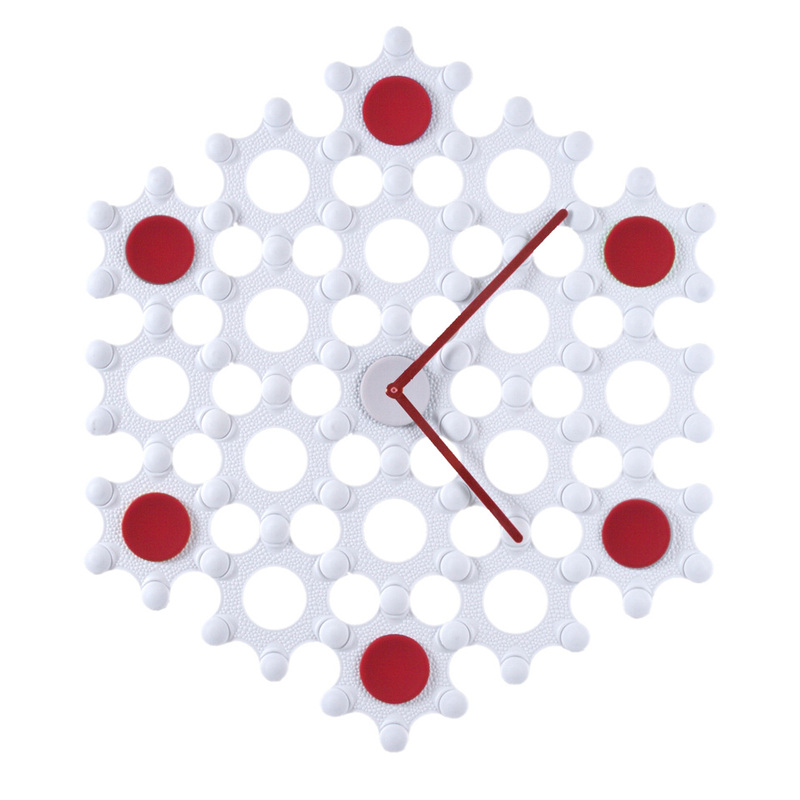 Andy Cartwright Homeware is a South African design house. Inspired by contemporary living, their designs are a winning blend of form and function. 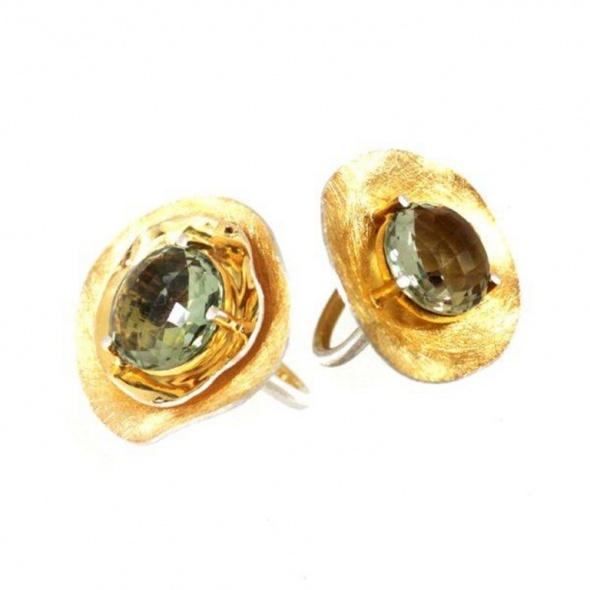 Kirsten Goss London, winner of MBOISA 2012, is an international jewellery brand founded in London in 2002. 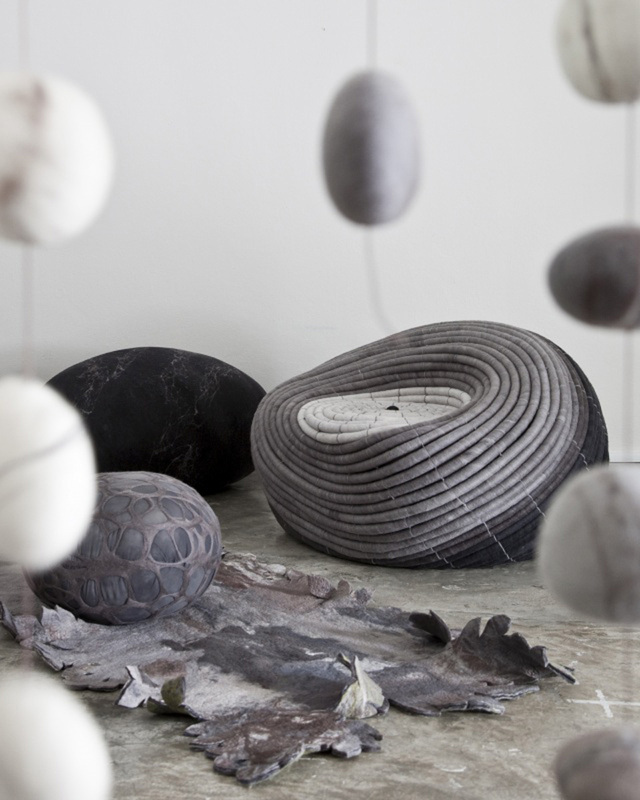 Aboda is the lifestyle design studio of designer sculptor Pamela Schroeder. Bryan Ramkilawan is chief executive officer of the Cape Town Fashion Council and on the curatorial panel of Design Indaba Expo. More visitors than ever crowded the aisles to see the latest in homegrown, high-end design at the Design Indaba Expo in 2012, the largest Expo since the event was established in 2004. Held at the Cape Town International Convention Centre from 2 to 4 March, the annual Design Indaba Expo boasted a tightly curated line-up of local creative talent that showed why it has become the go-to destination for South African décor, craft, jewellery, fashion and more. The Expo’s first full Buyer's Day brought 416 registered buyers to the event the day before it opened to the public, 156 of whom travelled from overseas to source the latest in high-end, homegrown design. This year’s Expo covered a total of 7 200 square metres in floor space, 1 000 more than the previous year. Visitors were up, too, with 40 282 people attending! Popular favourites such as the Most Beautiful Object in South Africa stand and the DStv Events Arena were big drawcards, while two bars – sponsored by Grolsch and Distell – and DStv’s huge augmented reality TV screen attracted a steady flow of visitors to the centre of the floor. Artisanal food and delicious treats were supplied by vendors from the Neighbourgoods Market, the cult foodie market at the Old Biscuit Mill in Woodstock. In the spirit of raising the creative bar and keeping things fresh, this year the Expo launched the Design Indaba Innovation Award, given to one exhibitor debuting a new design at the event. 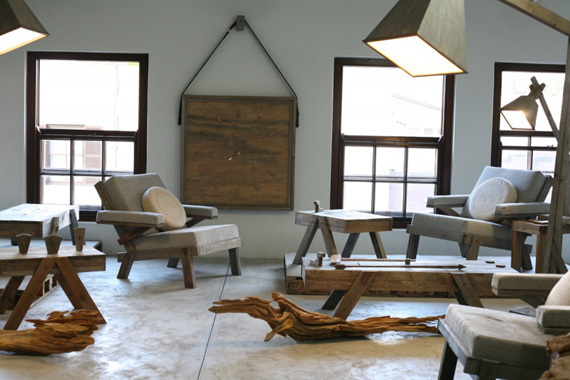 Durban design house Andy Cartwright Homeware won the inaugural award – valued at R50 000 – for its modular Korol system. 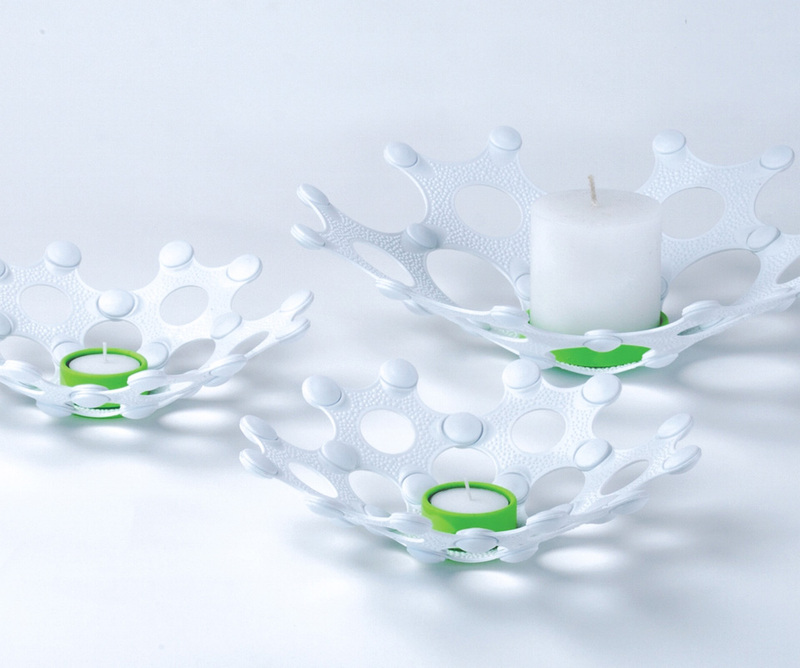 Made of 100% recycled polypropylene, Korol uses geodesic mathematical formulas to create star-shaped components that, when connected at their points, can form anything from tealight candle-holders to lampshades and stools to enormous wall murals. “Korol is an entirely new concept and ticks all the boxes: it is original, eco-conscious, cost-effective, and widely applicable,” said Kelly Berman, Design Indaba Expo manager and one of the Innovation Award's judges. From a solar light in a glass jar to a street mural, a hanging planter and a fish scale-inspired dress, the finalists for this year’s Most Beautiful Object in South Africa Award (MBOISA) were as diverse as the definition of beauty itself. The 10 objects, all on show on the Expo floor, were selected by design editors and journalists from around the country. The winner, chosen by popular vote, was Kirsten Goss’s handmade Lily-Pad Ring, combining organic lines with a playful edge. Durban-based designer Mike van Heerden won the Most Creative Stand Award for his two square metre stand in the Emerging Creatives section, which showed craftmanship and attention to detail. Although small, his display seamlessly melded his quirky, nostalgic wooden products with the stand’s design. Making waves and garnering considerable public interest this year were the 40 young Emerging Creatives, recent graduates whose presence at the Expo was sponsored by the Department of Arts and Culture. The programme enables them to show their work alongside established designers and interact with the public and with buyers. “Our efforts in preparing for the Expo, together with the subsequent exposure, response and sales gave our business an enormous growth spurt. Being an Emerging Creative was truly an amazing experience,” said Caryn Fourie from jewellery label A Bird Named Frank. Several Emerging Creatives reported whirlwind sales, including industrial design student Lucas Adams of Kraftisan, whose “Luna” light sold out by 1pm on the first day the event was open to the public. A rotating programme of creative fashion shows by 10 emerging and established designers drew in the crowds at the DStv Events Arena on the Expo floor. The designers, curated by the Cape Town Fashion Council (CTFC), included Amanda Laird Cherry, Tart, Lunar, Magents, Coast & Koi, Good Clothing, Ministry 4 Style, Silver Spoon, Selfi and MosewaMosa. The 10 designers sold their work on the CTFC stand, which reported record sales. “The CTFC team is beaming with delight with the expo outcomes achieved,” said Bryan Ramkilawan, CEO of the CTFC. “The collective achieved R320 000 in sales, which is double that of 2011. Our return on investment based on the designers’ collective turnover (which was ploughed back into their businesses) was a remarkable R1.2 million. Comedians Stuart Taylor, star of the hit show Money’s 2 Tight 2 Mention, and comedy doctor Riaad Moosa headlined the evening entertainment at the Events Arena. Electro swing band GoodLuck and soulful singer-songwriter Yoav topped the bill with rocking performances that got the crowds grooving along. Short Pecha Kucha presentations by local creatives including world-renowned toy designer Kronk kept inspiration brief and bite-sized. Salon Privé, now in its second year, was a separate area within the main exhibition focusing on the very best of high-end South African design. Eleven designers – including Tonic Design, Zenzulu, Suzaan Heyns, Ronel Jordaan and David Krynauw – showed their work in this exclusive colonnaded gallery situated at the centre of the floor. Exhibitors reported excellent sales with numerous reports of products sold out and high volumes of orders placed. “The dedicated Buyers Day was an excellent idea. We had interactions with buyers from the UK, Denmark, Germany, Finland, Senegal and the US. This was an excellent show for me in terms of sales, as there was a very equal sales distribution between export, local trade and public selling,” said Pamela Schroeder of Aboda. According to an economic impact report conducted by the UCT Graduate School of Business, the total value of business orders at the Expo was R180.9 million – up from R141.3 million in 2011. The total contribution to GDP of the entire Design Indaba event increased annually from R191.9 million in 2009 to R326.9 million in 2012. Based on these estimates the Design Indaba has made a cumulative contribution to the GDP in excess of R1bn over the last four years.